My kids always love a fun room to go to bed in! 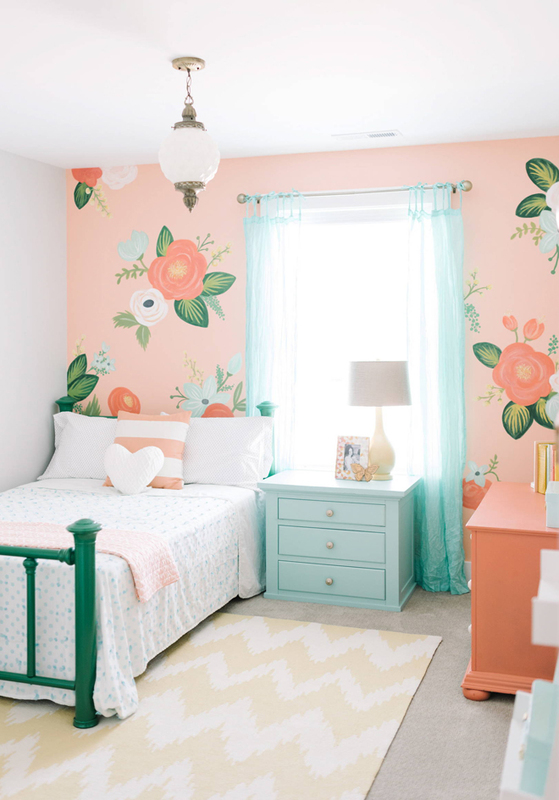 These darling kids’ bedroom ideas are great for anyone that needs change in their kids room. I always try to decorate a room that goes along with my children’s interests and personality. 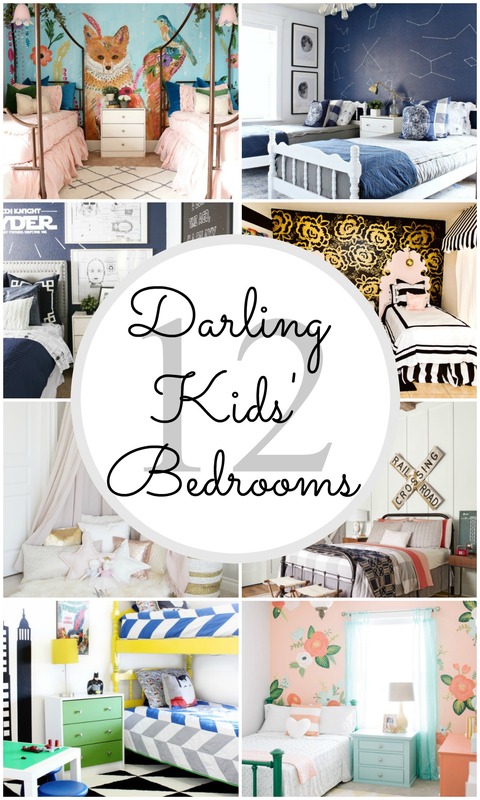 Creating a darling bedroom will keep the kids excited to keep their room neat and clean (thats my favorite part)! Which kids’ bedroom ideas are your favorite? Black and Gold Girls Bedroom My favorite black and gold room! Gorgeous! Modern Superhero Room A fun, creative superhero room! Railroad Crossing Room This themed room is perfect for a little boy. 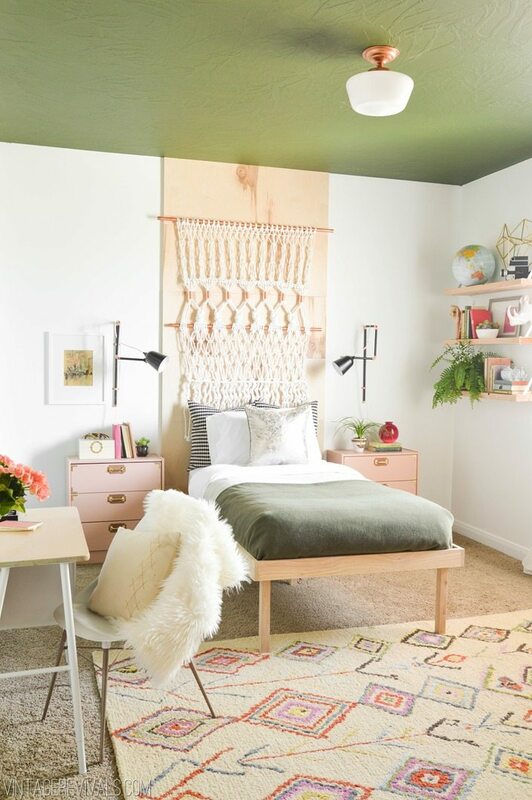 Boho Bedroom Makeover A beautiful room. Don’t you just love that macrame behind the bed! Star Wars Kids Bedroom My little boy is obsessed with his Star Wars bedroom! Whimsical Girls Bedroom This whimsical bedroom is one of my favorites its a darling bedroom. Space Room Makeover A spaced themed room that takes you out of this world! Pink and Gold Girl’s Bedrooms A beautiful princess bedroom! Superhero Room Revamp The Superhero Room got a revamp! This room is so fun! Wedding Inspired Girls Room Those flowers are amazing. What do you think? Sweet Dreams Bedroom This tent is magical. Stars cape Bedroom The stars really add a whole new element to this room! Besides girls bedroom you did I love the Boho bedroom.